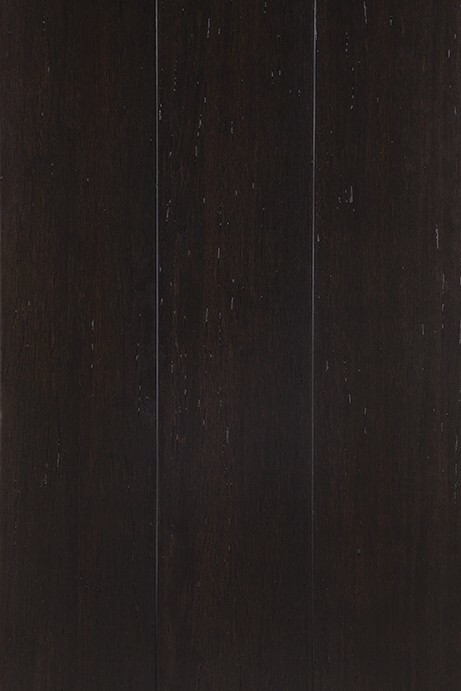 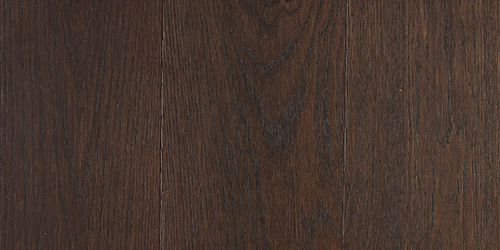 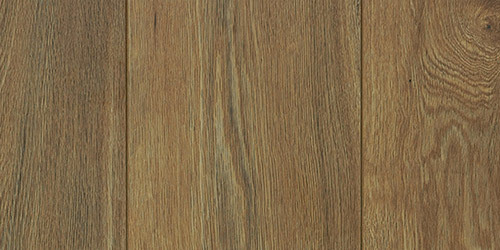 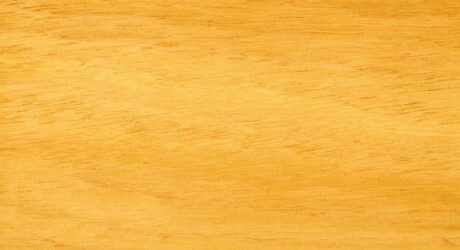 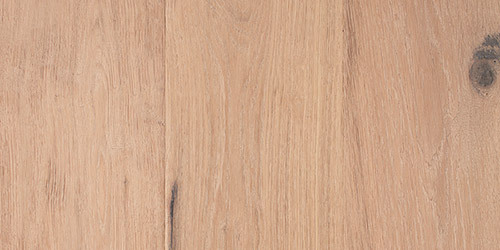 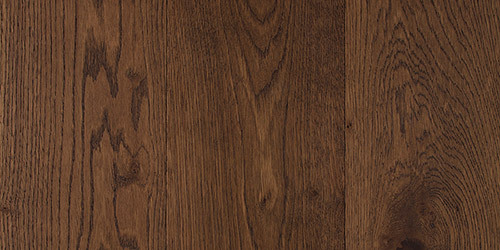 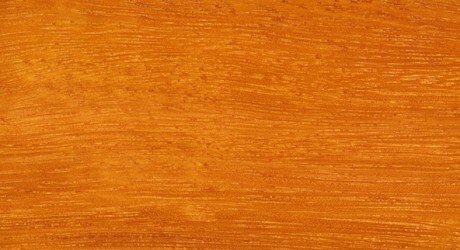 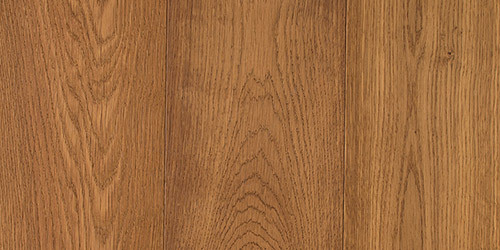 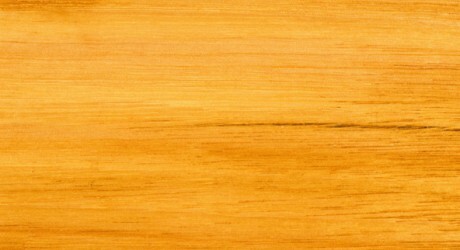 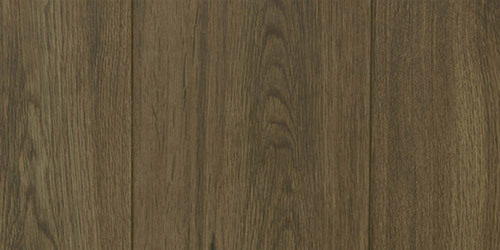 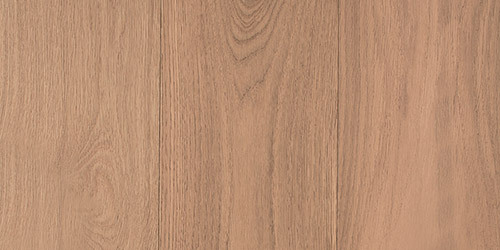 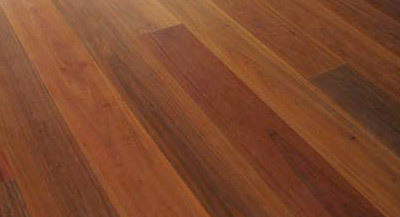 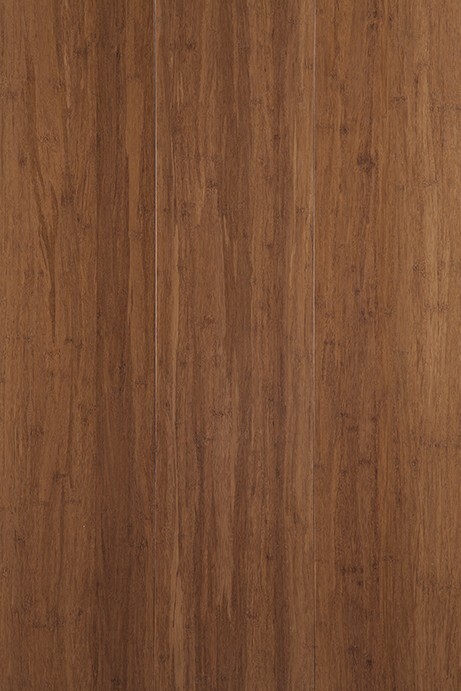 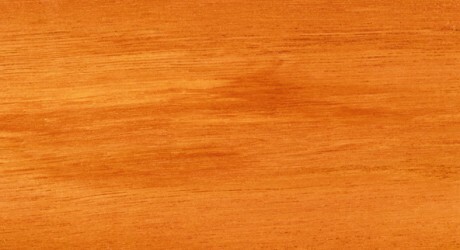 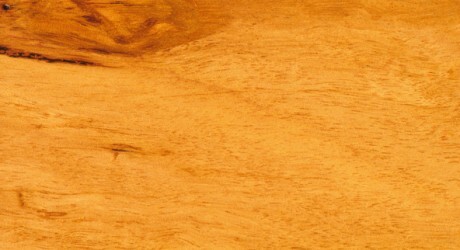 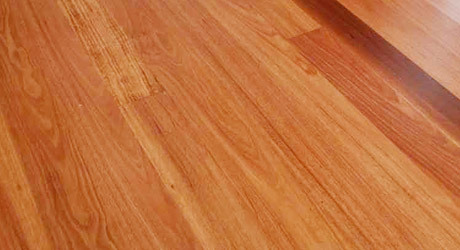 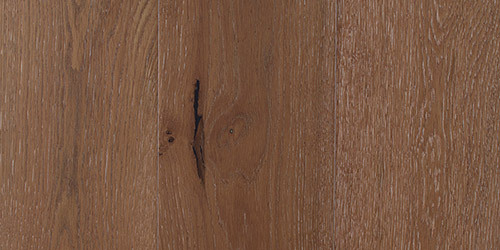 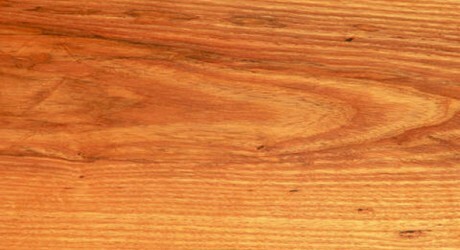 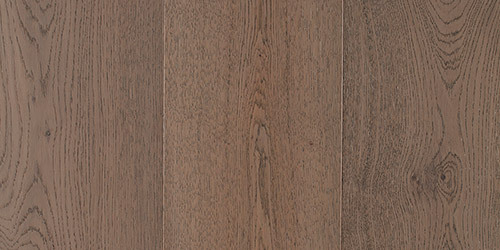 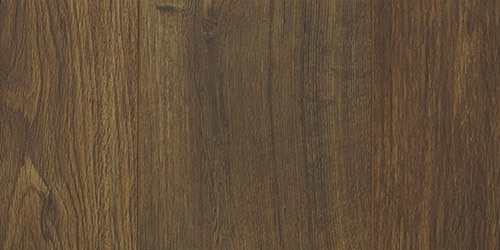 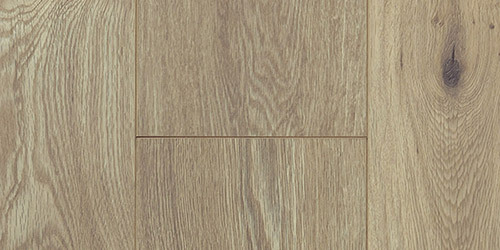 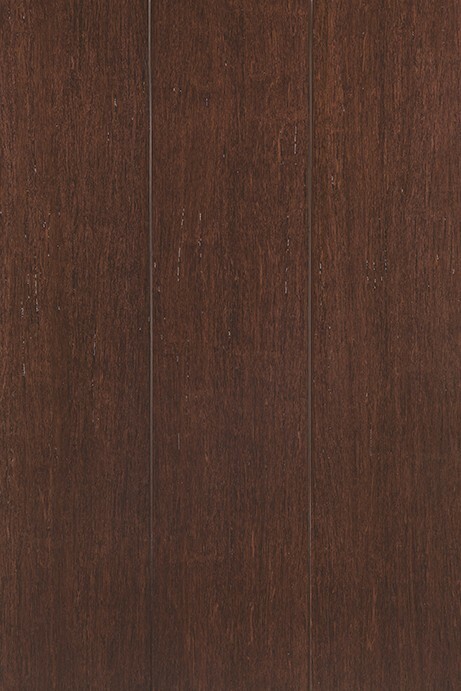 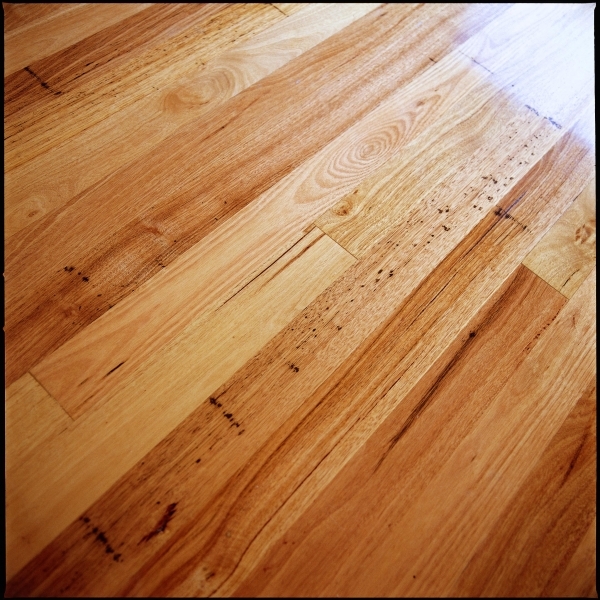 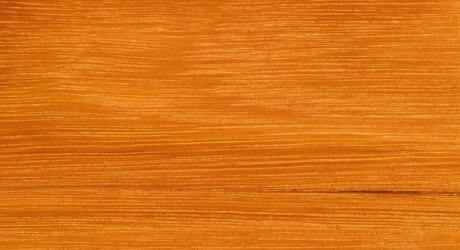 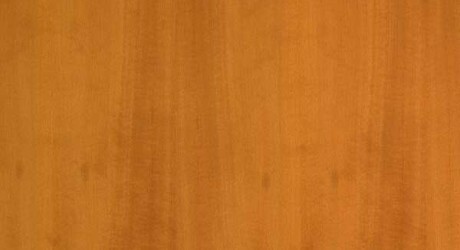 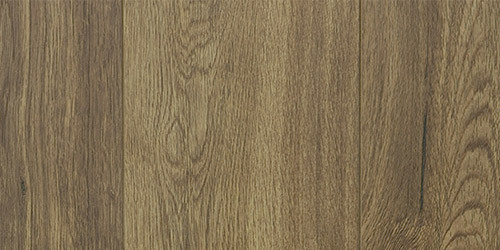 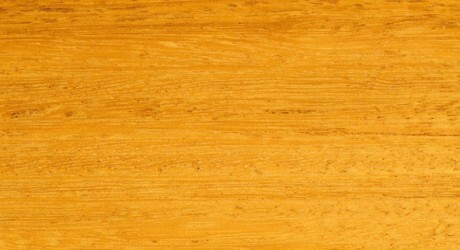 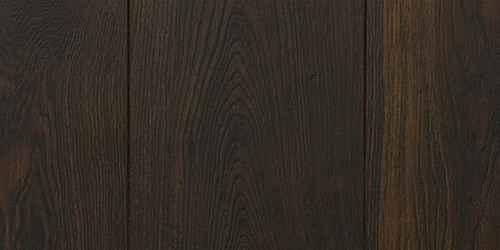 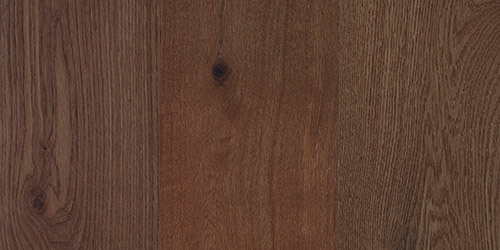 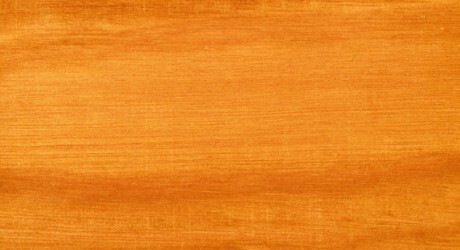 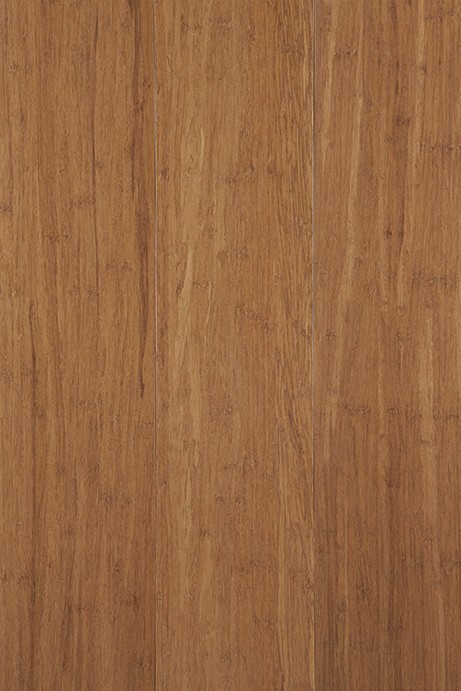 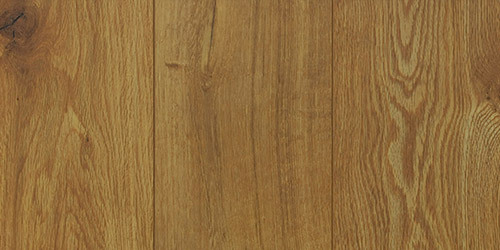 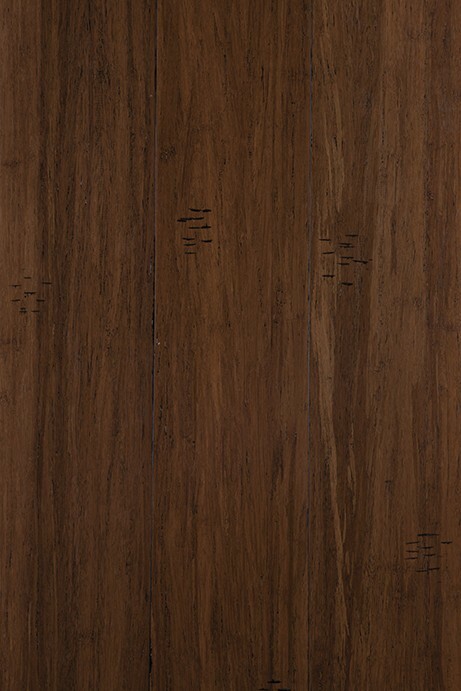 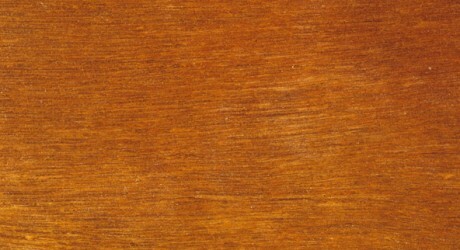 An American native hardwood, American Rock Maple is renowned for its durability, strength and its attractive appearance. 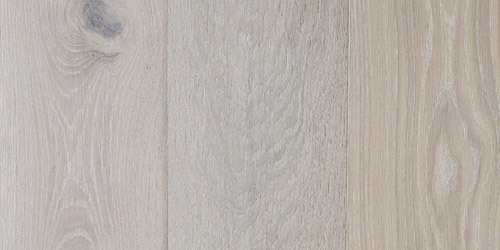 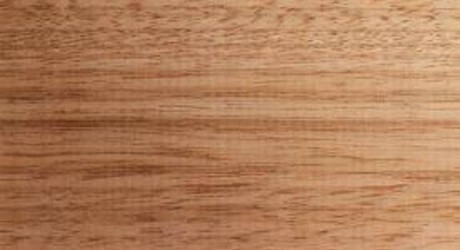 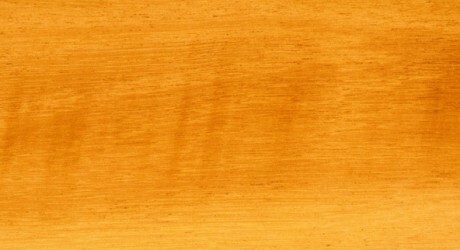 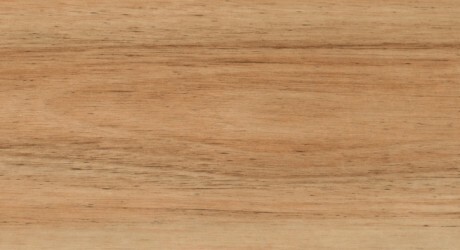 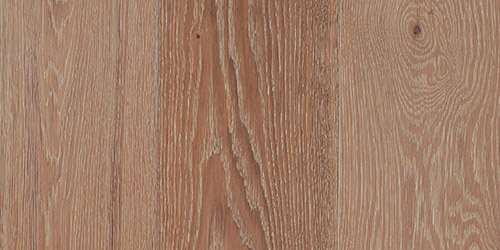 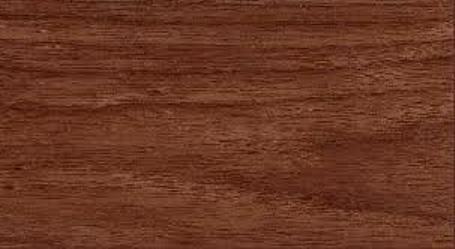 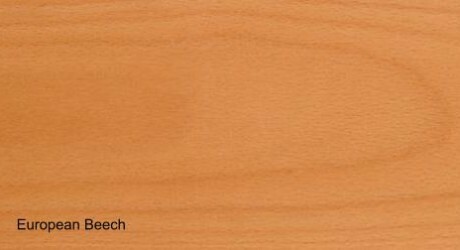 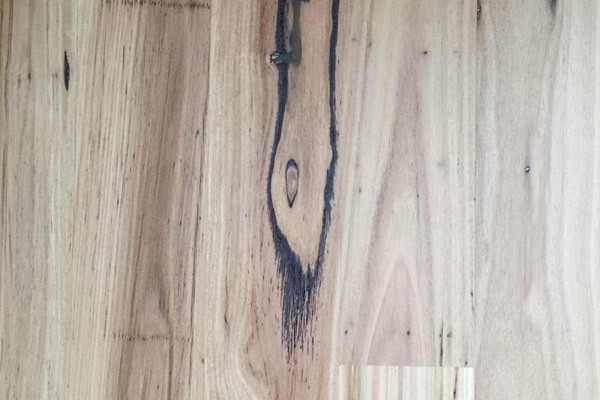 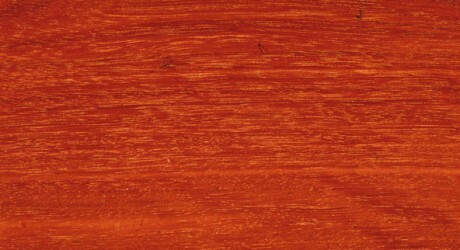 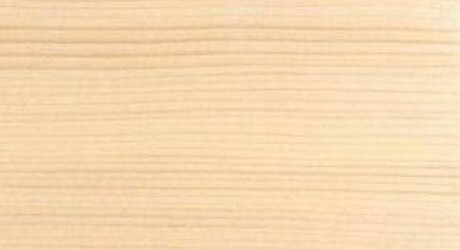 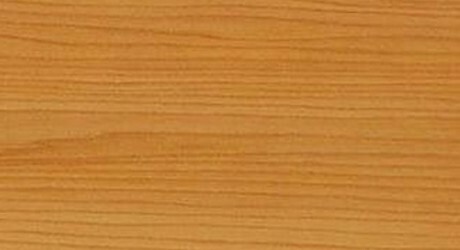 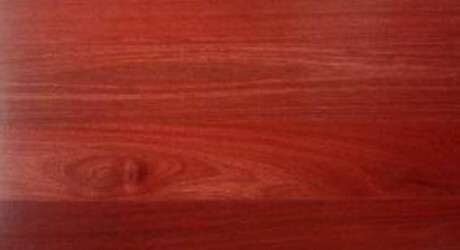 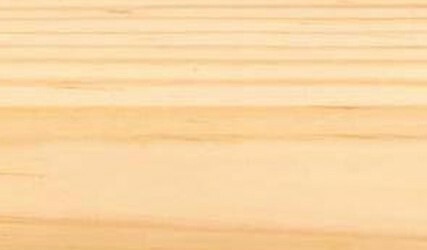 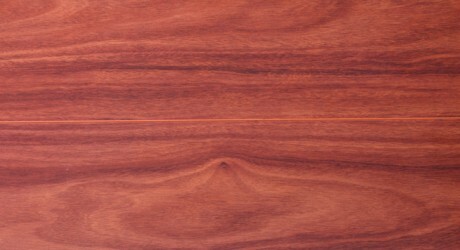 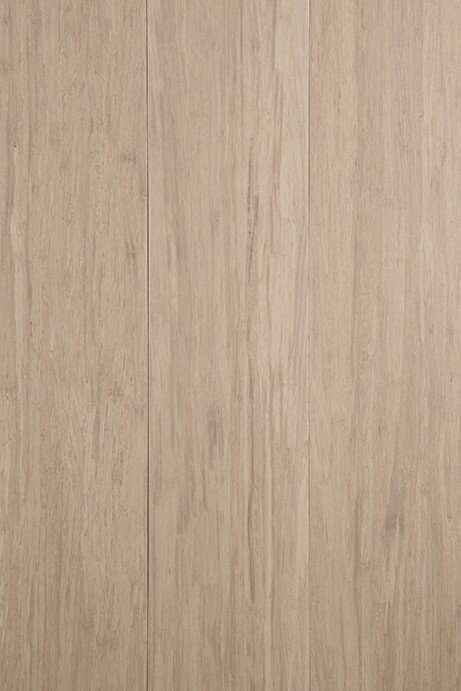 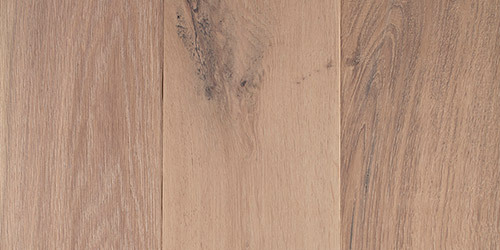 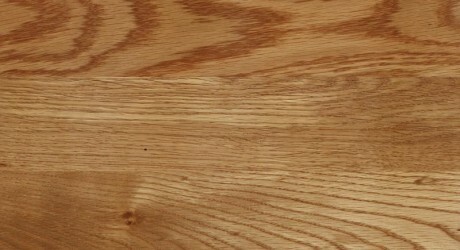 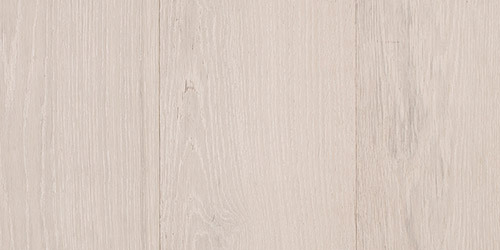 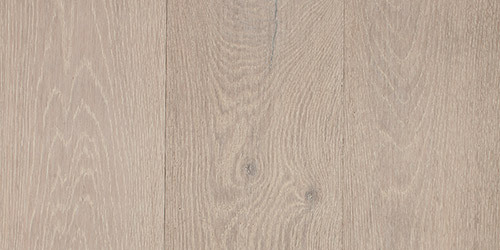 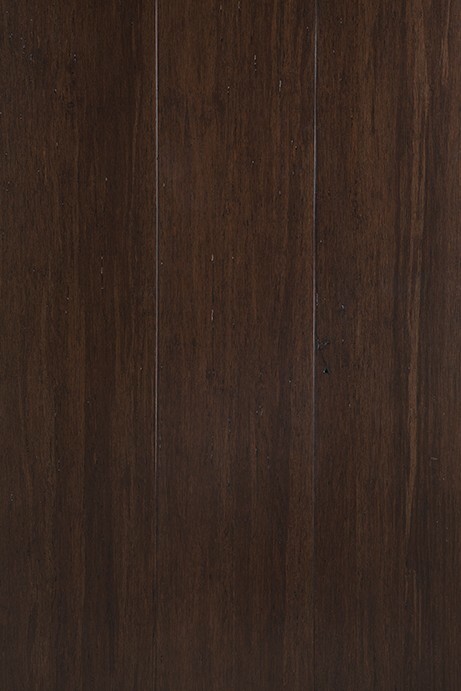 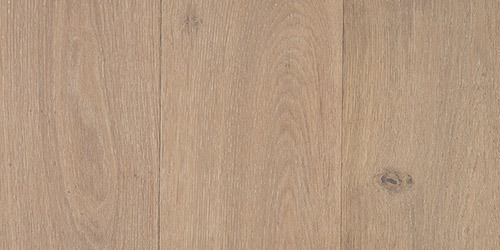 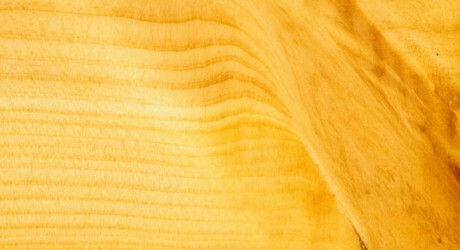 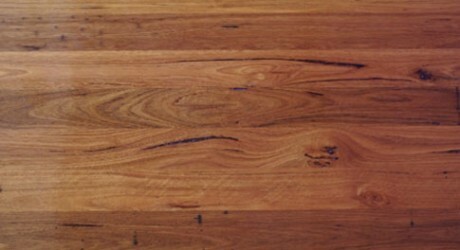 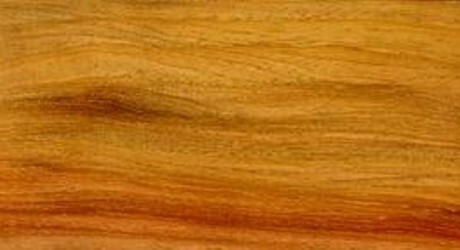 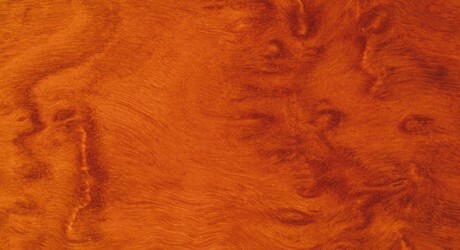 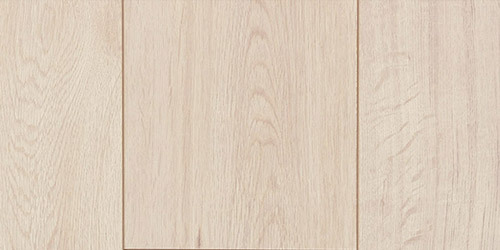 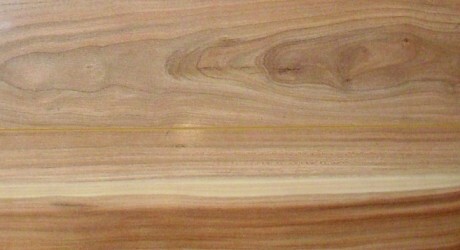 The Heartwood of American Rock Maple Timber is usually a creamy white colour, which can display a pinkish tinge. 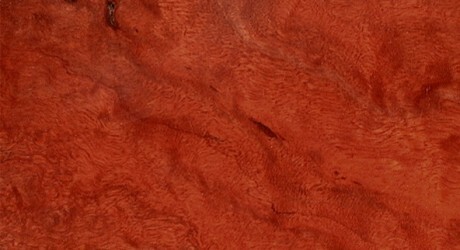 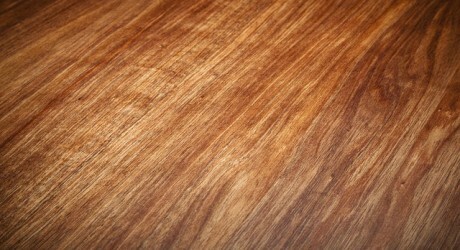 The texture of Rock Maple timber is fine. 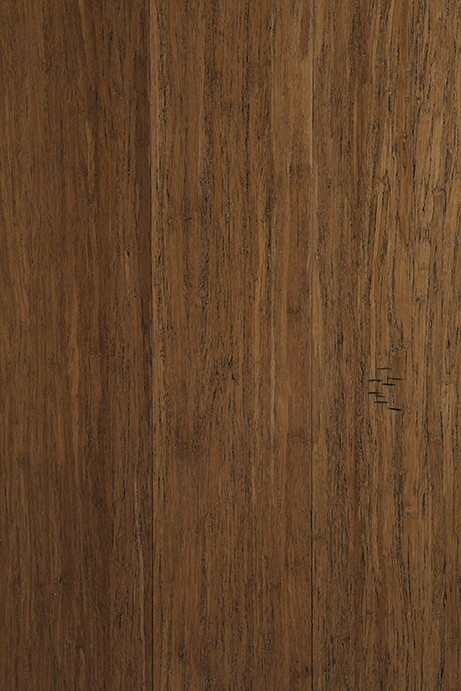 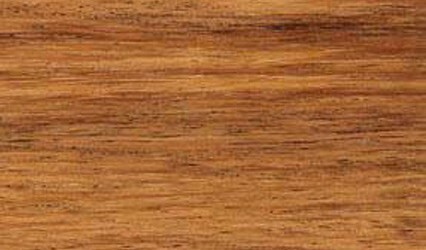 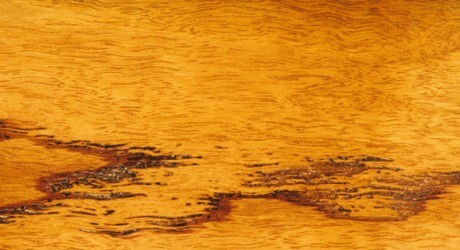 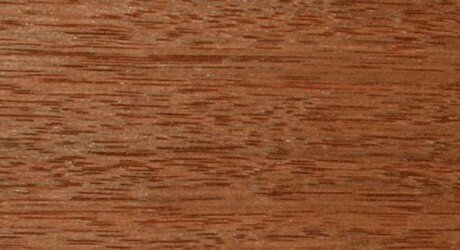 The grain is usually straight but can show a fiddle-back or birds-eye figure. 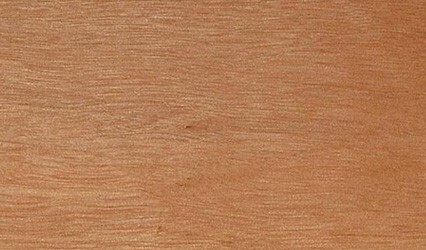 American Rock Maple grows across the North-East states of American and in Canada and is readily available in Australia. 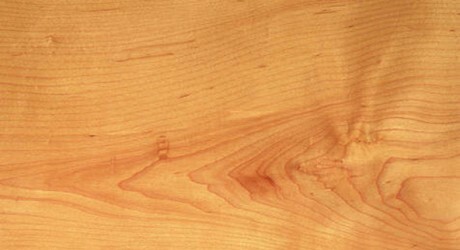 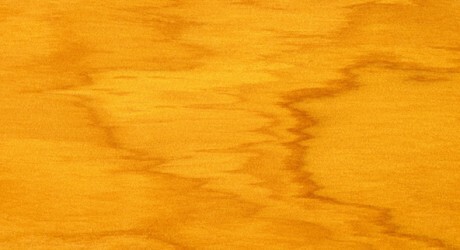 American Rock Maple is also known as Hard Maple.